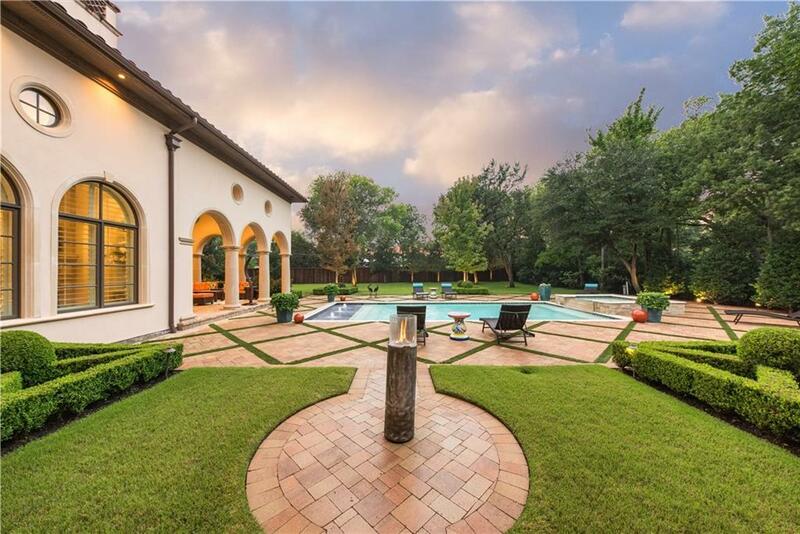 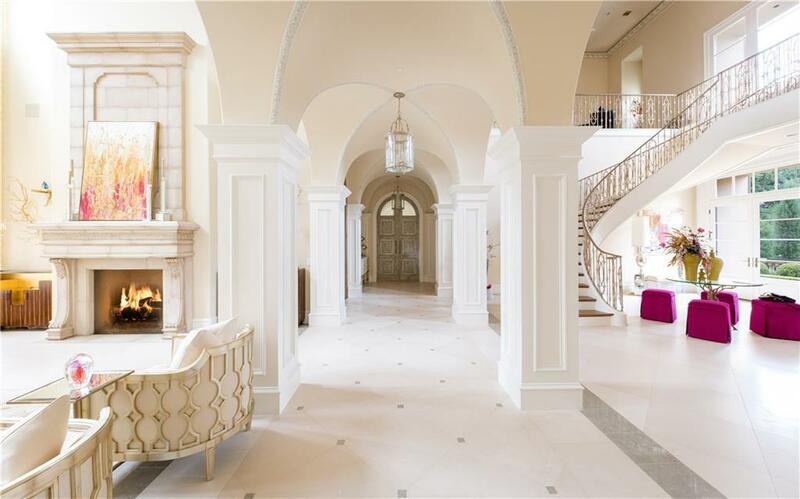 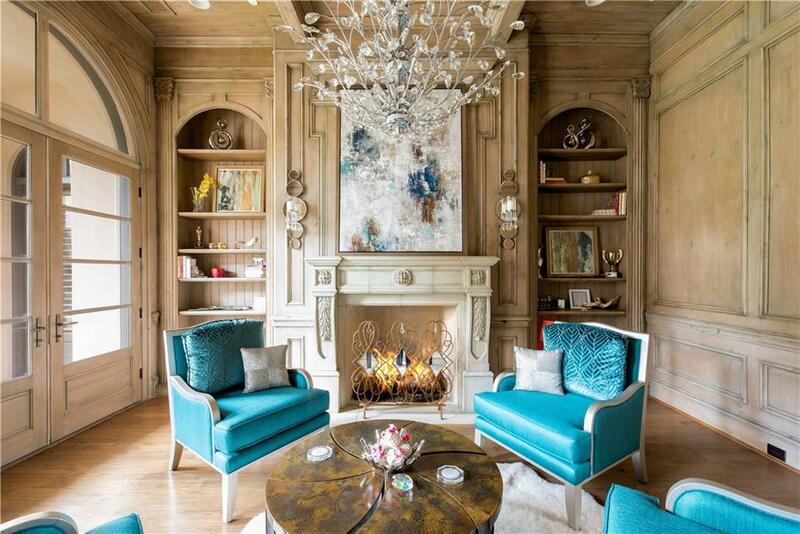 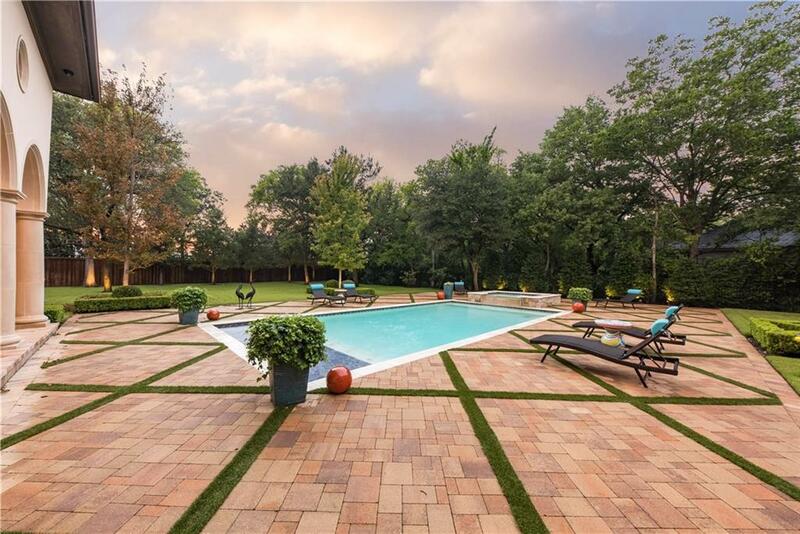 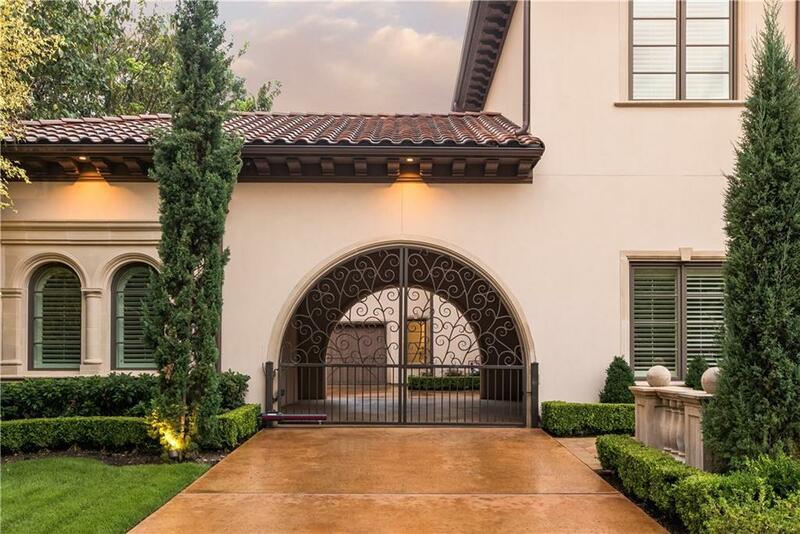 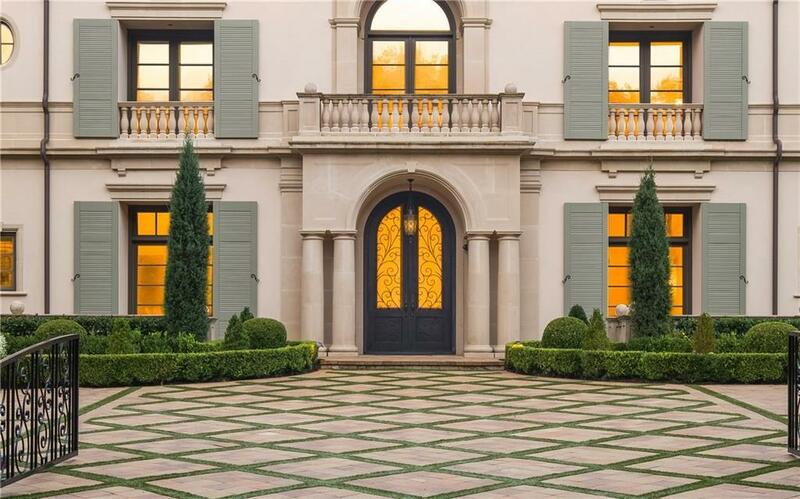 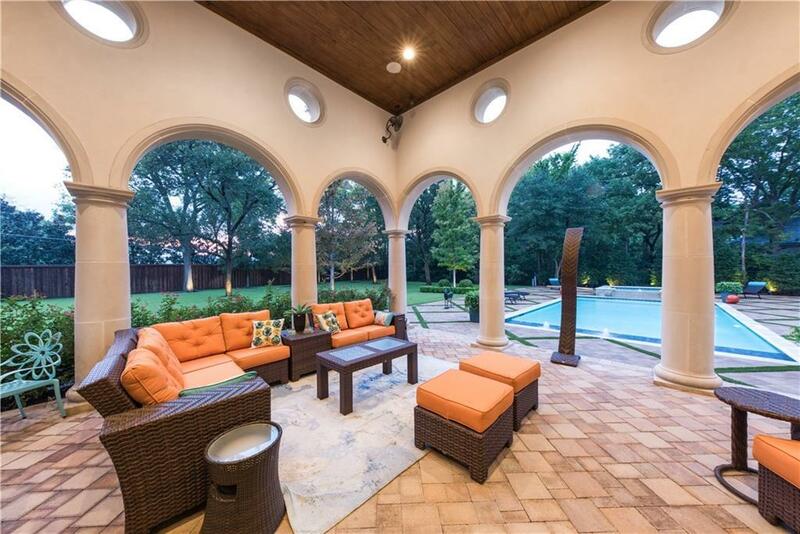 Absolutely gorgeous drive-up appeal to this 10, 751 square foot Italian Renaissance masterpiece on one acre in Preston Hollow. 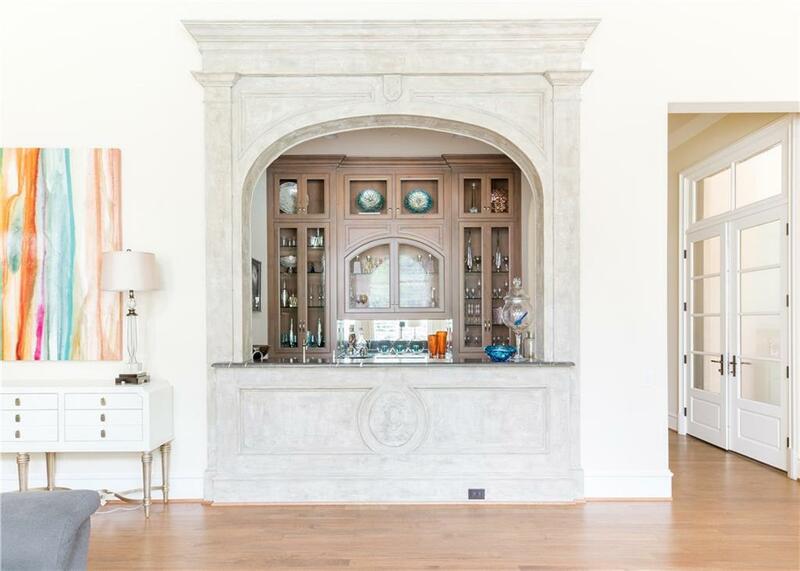 Completed in 2015, the home is in pristine condition. 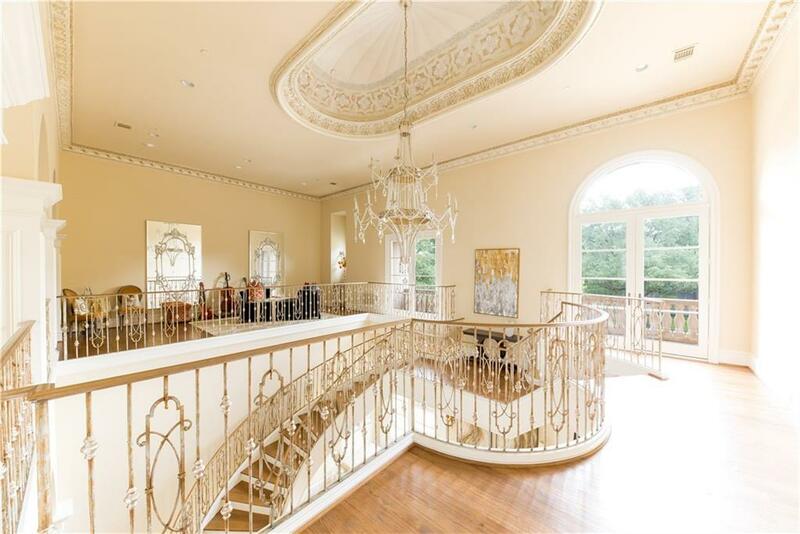 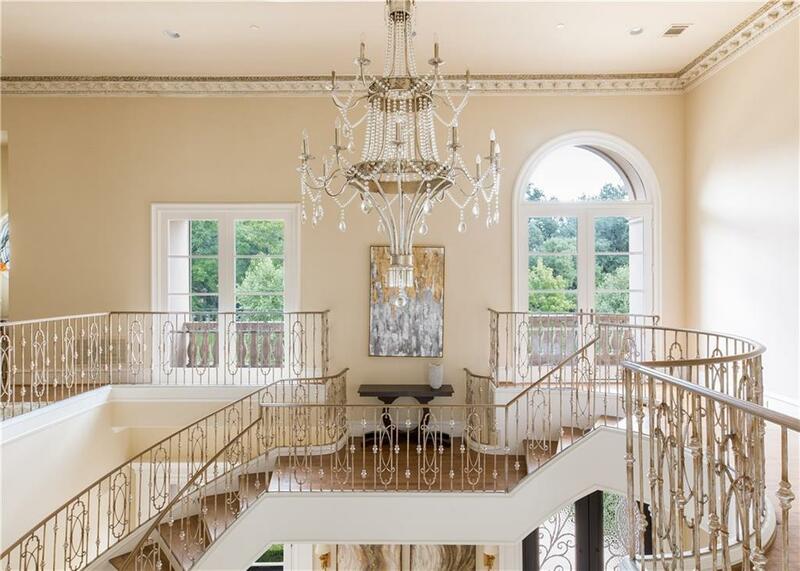 The massive foyer with its magnificent spiral staircase opens to the formal living room with a view of the fabulous pool and expansive backyard through floor-to-ceiling windows. 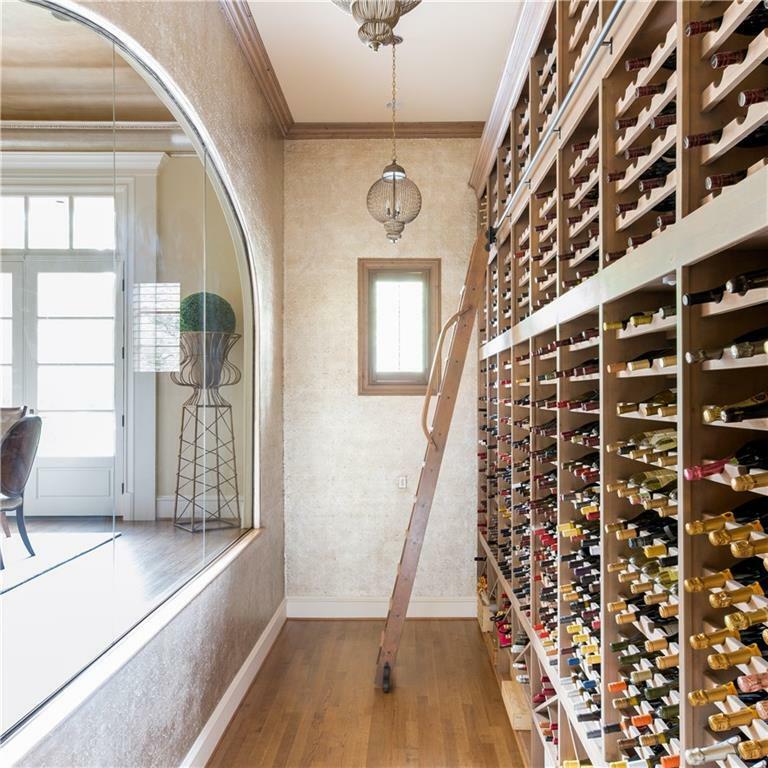 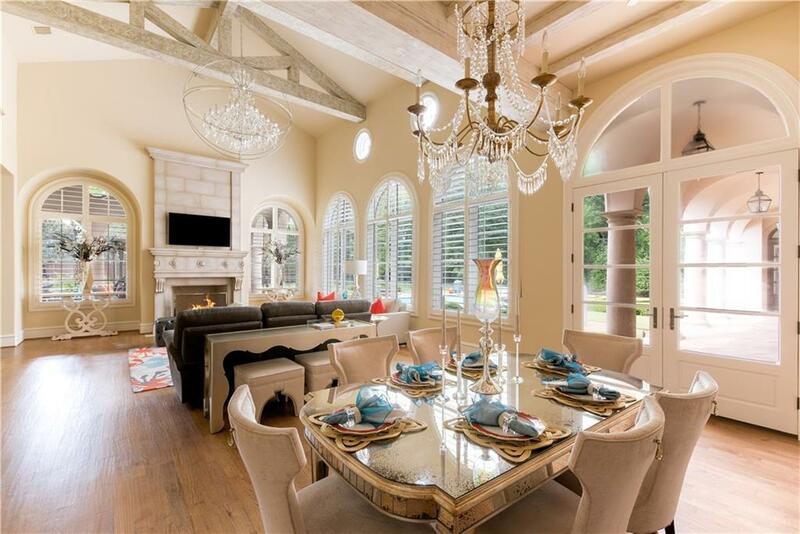 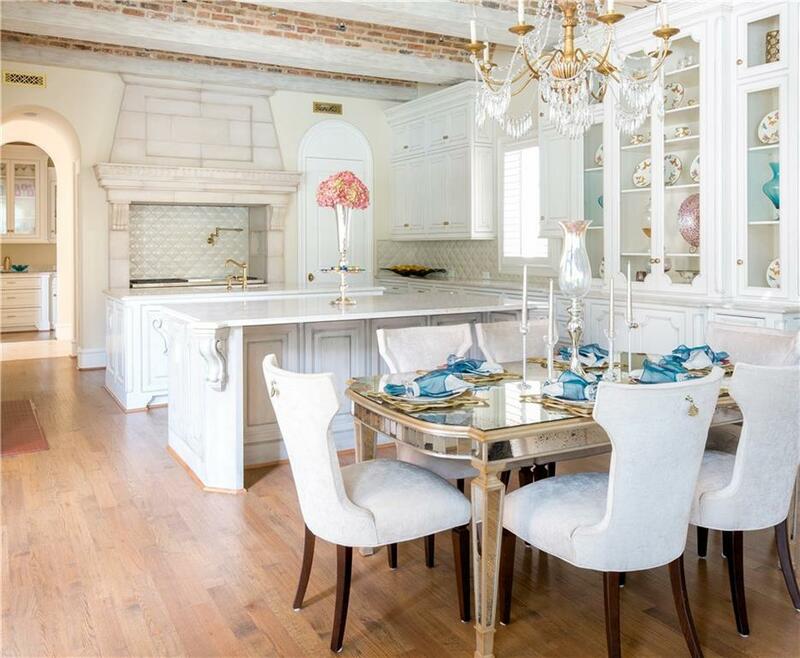 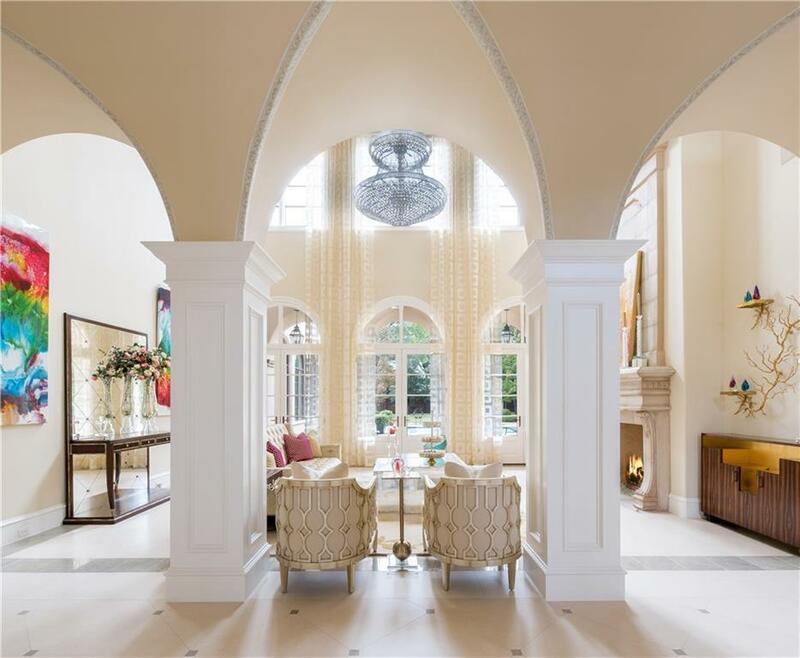 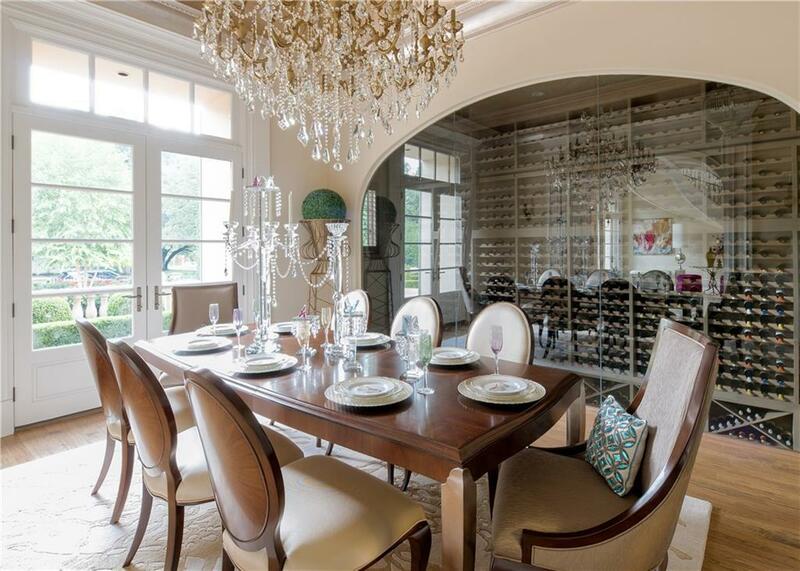 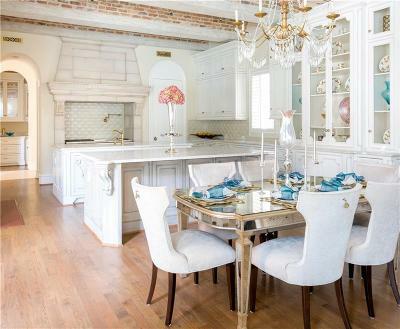 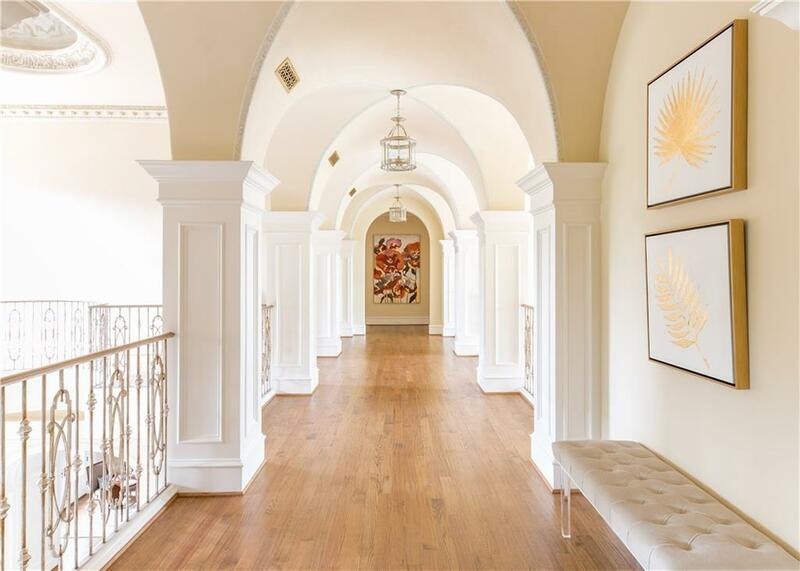 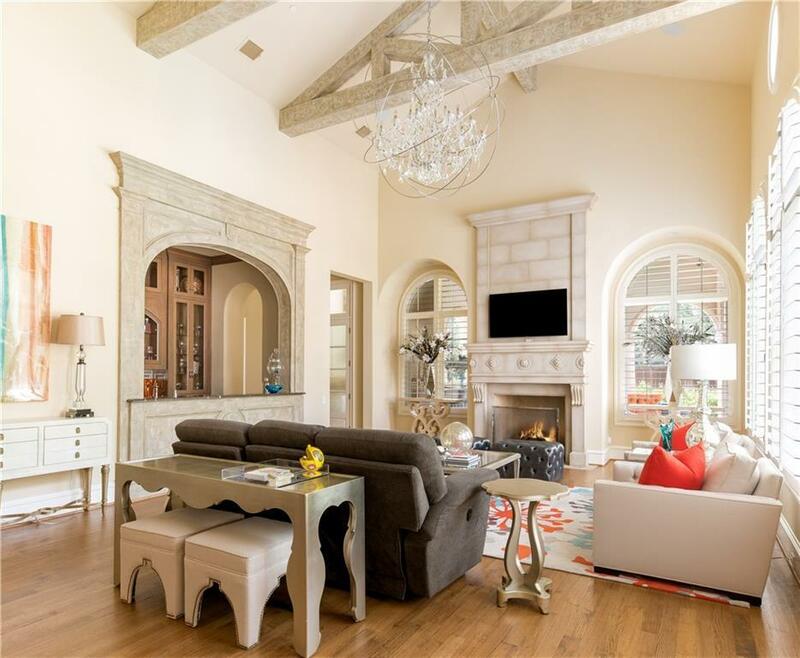 Also catching the eye from the foyer is the unique barrel vaulted entry framing the formal dining room and a wine cellar fit for any five-star restaurant. 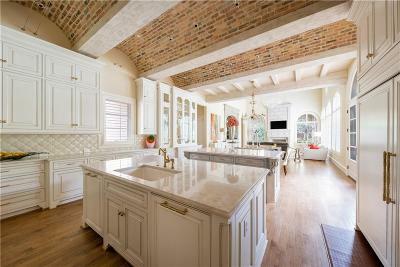 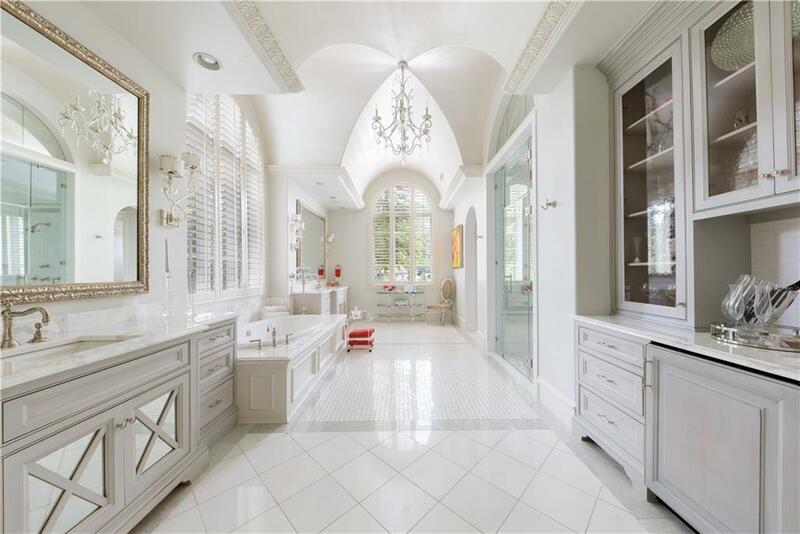 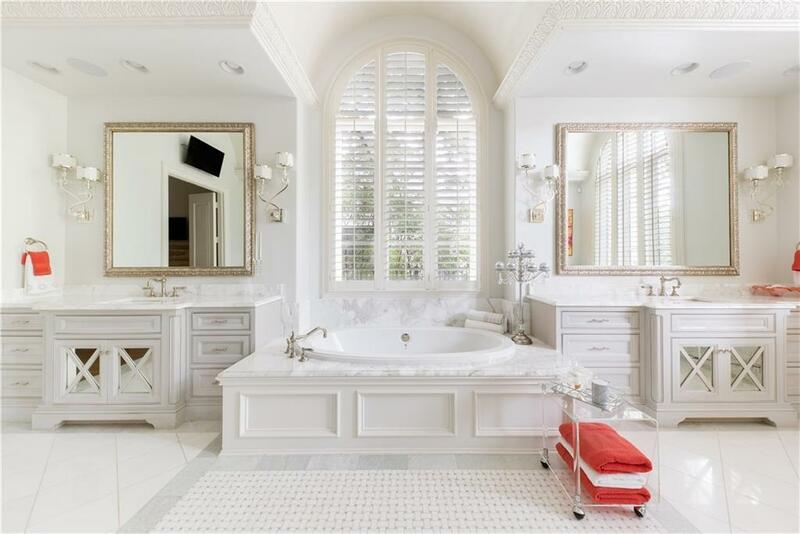 Marble and limestone abound in the spectacular master bath. 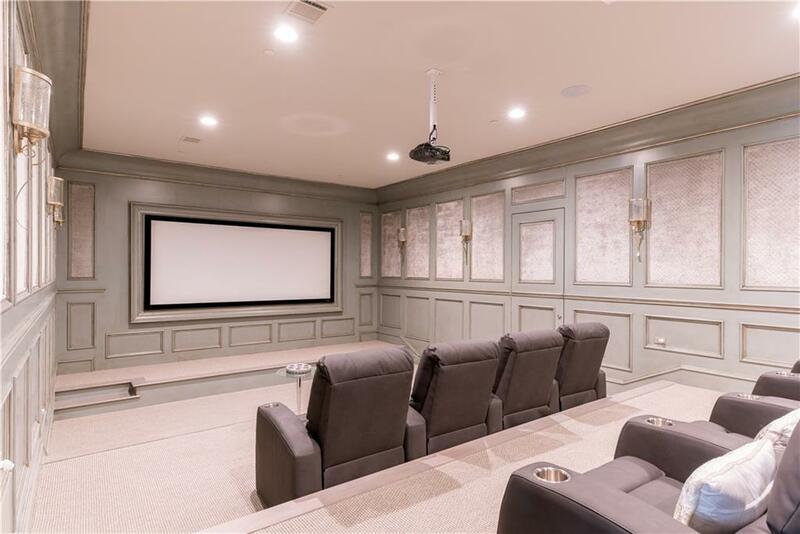 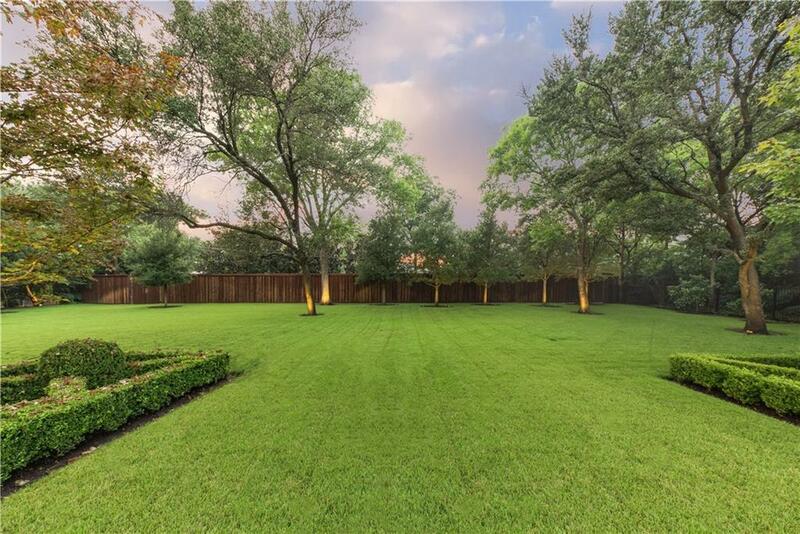 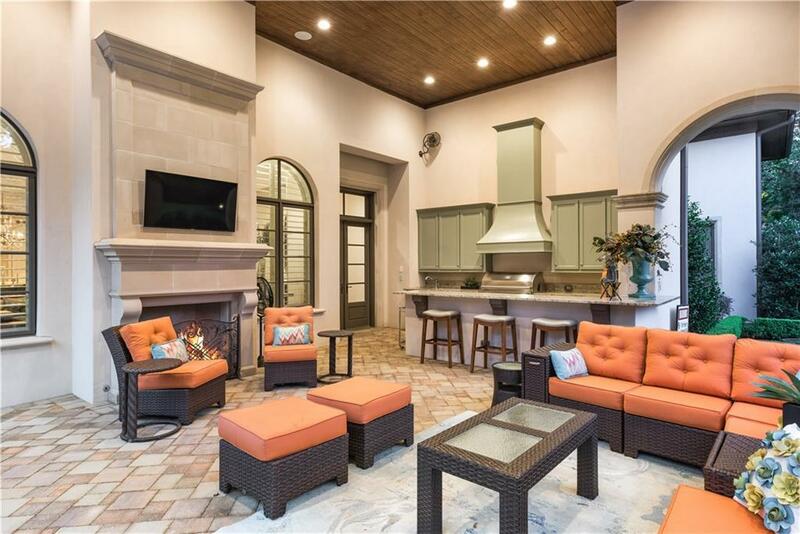 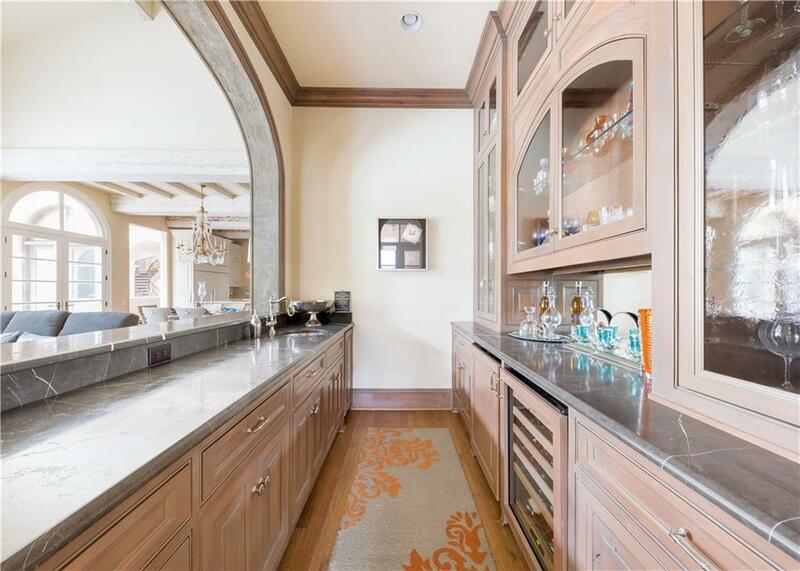 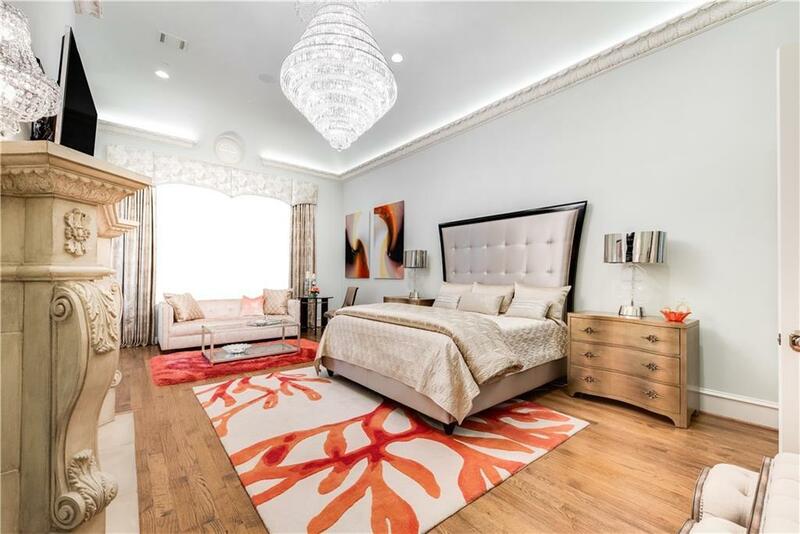 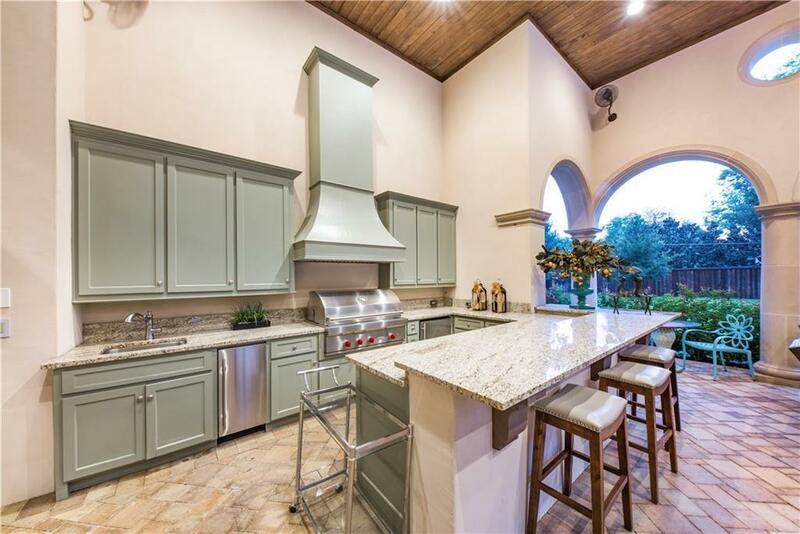 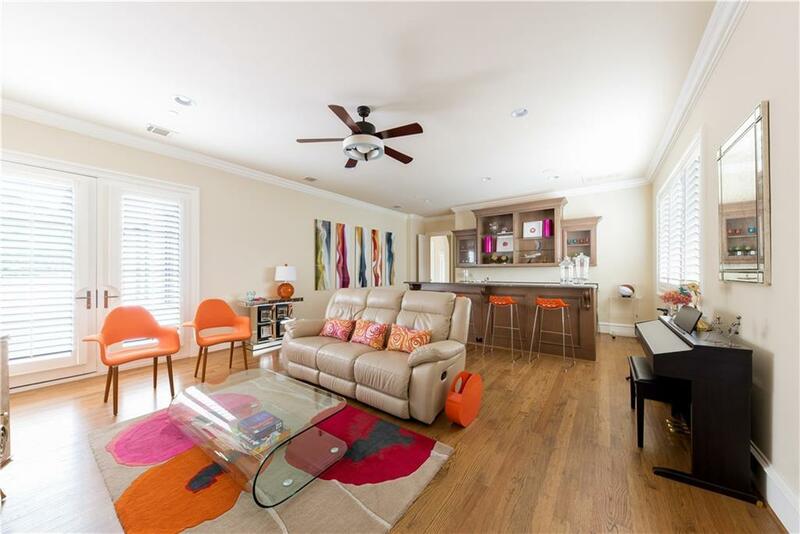 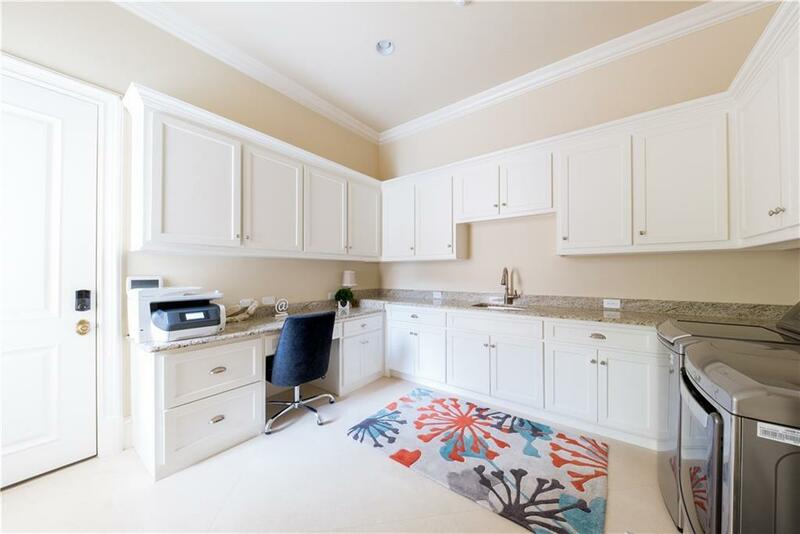 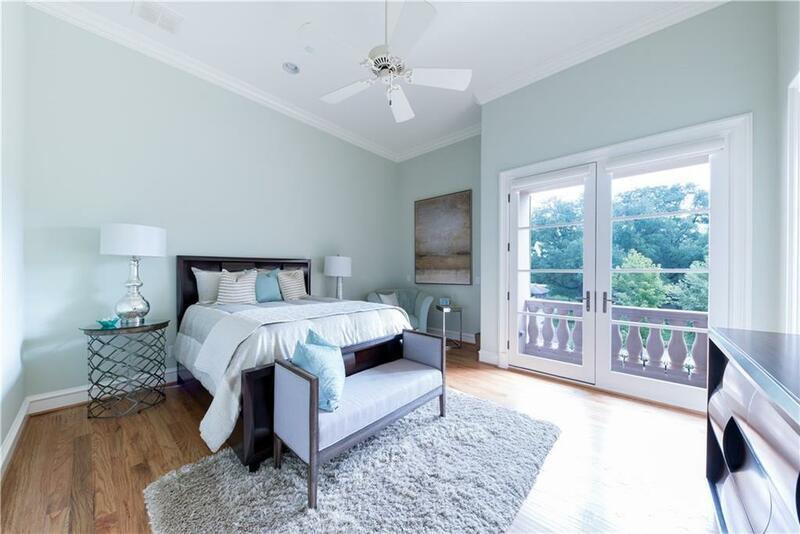 State of the art media room, game room, study, family room, and outdoor kitchen provide ample living and entertainment space in this amazing home.